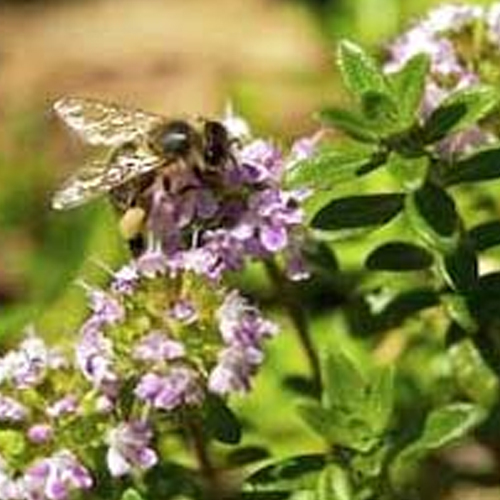 Thyme oil should be avoided in hypertension and while pregnant or breast-feeding. The result of using Thyme oil may cause skin irritation. Thyme oil strengthens the nerves, aids memory and concentration, can help with the feeling of exhaustion and combats depression, while it fortifies the lungs and helps with colds, coughs, asthma, laryngitis, sinusitis, catarrh, whooping cough, sore throats and tonsillitis. This oil is also very helpful for cystitis and urethritis. Thyme oil blend well with Bergamot, clary sage, cypress, eucalyptus, geranium, grapefruit, lavender, lemon, lemon balm, marjoram, peru balsam, pine, rosemary, tea tree. Thyme oil can assist with nervous complaints, respiratory problems, poor circulation and problems of the digestive system and the urinary tract. Its also proves fruitful in curing gum infections and tonsillitis. Moreover, Thyme Oil is medicinally acknowledged for its antiseptic and disinfectant properties and are extensively used as a household cleaner.